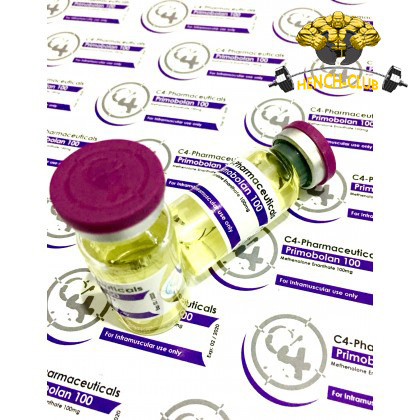 Primobolan Depot, also referred to as Methenolone Enanthate, is a steroid with a predominantly anabolic effect. 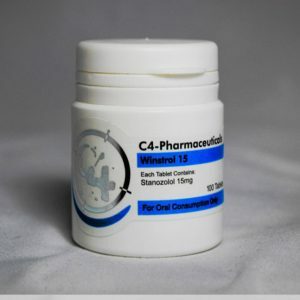 It has a weaker effect that Deca-Durabolin and can be easily combined with most other steroids to achieve maximum results. 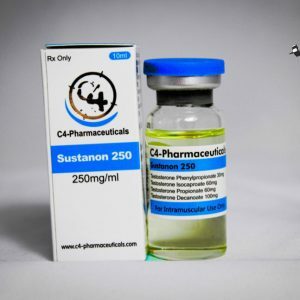 A combination of Primo-Depot, Dianabol and Sustanon 250 could help one gain mass rapidly even without the availability of Deca. For those who fear the side effects of steroids, a combination of Primo-Depot 200 mg/week and Deca-Durabolin 200-400 mg/week is quite harmless. The effects, however, are quite astounding. The best combination for Primobolan Depot is Winstrol Depot 200-400 mg/week. However, many athletes inject themselves with a 100mg ampule each day. Primobolan Depot is not converted into estrogen, just like the usual oral acetate form. It is possible to experience low water retention with its intake and as such, athletes prefer to take precautionary measures by injecting themselves before preparing for a competition. The side effects of Primobolan Depot are unlikely to present themselves in most people. People who are sensitive or those who do not follow the prescribed dosage are the ones likely to experience them. Some of the side effects of Primobolan Depot include hair growth, a deep voice and light acne, which are usually propelled by the androgenic residual effect. This steroid has very little effect on the liver function. One’s cholesterol levels, HDL, LDL and blood pressure also usually remain unaffected. Generally speaking, Primobolan Depot can be tagged as the safest injectable steroid. 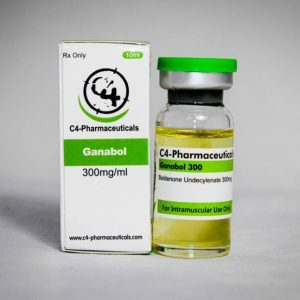 For athletes who regularly experience problems with their livers after intake of steroids, the consumption of Primobolan Depot, Andriol and Deca-Durabolin would without a doubt leave them feeling much better after taking them. Primobolan Depot has quite a small influence on the hypothalamohypophysia testicular axis such that one’s body testosterone production only reduces when one consumes extremely high dosages over a prolonged timeframe. Most athletic women prefer consuming the 25 mg tablets of Primobolan Depot available in retail outlets. However, there are some who inject up to 100-200 mg or more of Primobolan Depot each week. With a combination of 50 mg of Winstrol Depot each week, consuming 100 mg of Primobolan Depot per week is usually a very good dosage for women. This is because this dosage blends in very well with women’s body and furthermore, it is quite rare to experience virilization symptoms. Since androgens are likely to accumulate if the steroids are taken continuously without a break, it is good to spread the injections between periods of 3-4 days. This could however end up being too weak of a dosage for women who are professional female athletes. It is good to respect the fact that non-stop consumption of steroids has a generally negative impact on the human body. This is because it affects the rate at which the body produces its own testosterone and thus affects the body’s normal functions. Dosages of Primobolan Depot of approximately 100 mg/week or 50 mg/week of Deca-Durabolin (which is also commonly used for bridging) are not toxic and usually have no negative effects. It is easy to doubt the effect of such a dosage since both dosages are much too weak to bring about the intended results. Consumers try to make the dosages more effective by intaking Clenbuterol which does not influence the hormone system. For those who believe that they must consume something while cleaning off their system, perhaps the best bridging solution would be Testosterone Enanthate (250 mg/ml, every 2-3 weeks).